There's something to be said for simplicity, and a plain gold wedding band is always going to be a classic. But is it right for you? 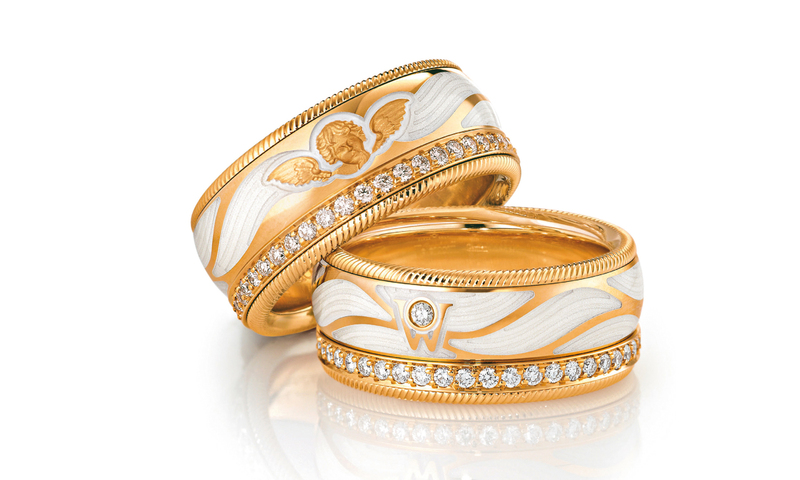 There are plenty of other less traditional jewellery options when it comes to wedding rings. Get the perfect fit for you and your partner with these nine unconventional wedding bands.